In collaboration with the regional surveying institutions, RICS, the Universityof the West of England and the University of Manchester, the CASLE Task Force is working on proposals for conferences in 2019/2020 in London and the Caribbean. This Caribbean Land Conference is being organised by The Institute of Surveyors of Trinidad and Tobago (ISTT) in collaboration with CASLE and the Royal Institution of Chartered Surveyors (RICS) on the theme of: Surveying best practice toward the sustainable development of Caribbean SIDS. 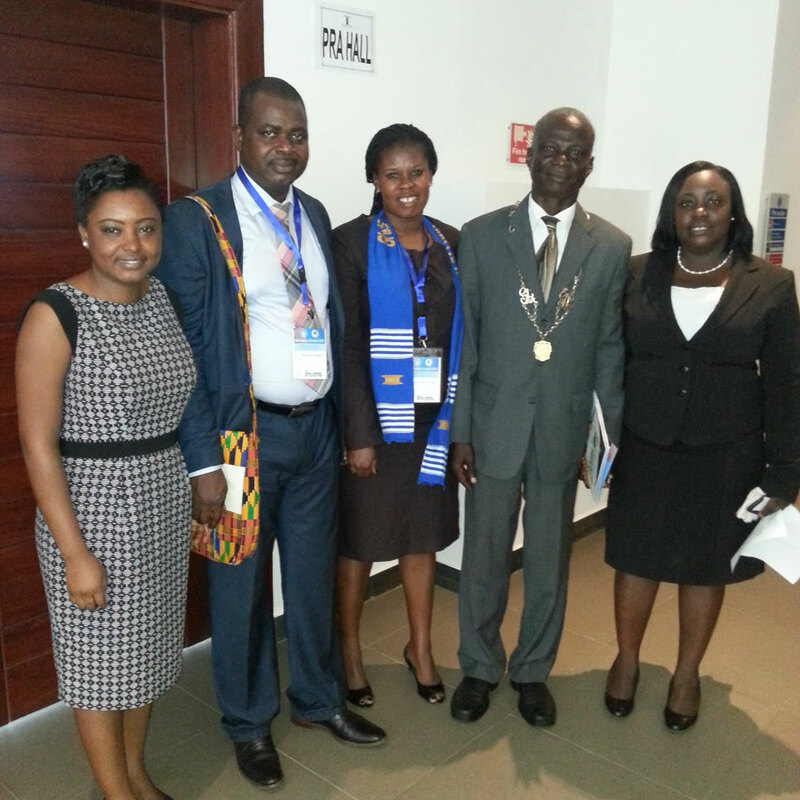 The Conference was organised by The Institution of Surveyors of Zambia in collaboration with CASLE. 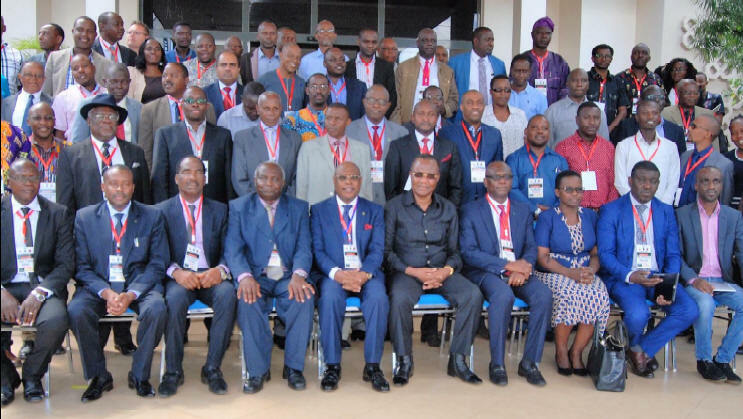 The CASLE Conference 'Sustainable Developoment Goals: a time for innovations and investment in land administartion and management' was organised by The Institution of Surveyors of Tanzania (IST) and The Tanzanian Institution of Valuers & Estate Surveyors (TIVEA) in collaboration with CASLE. 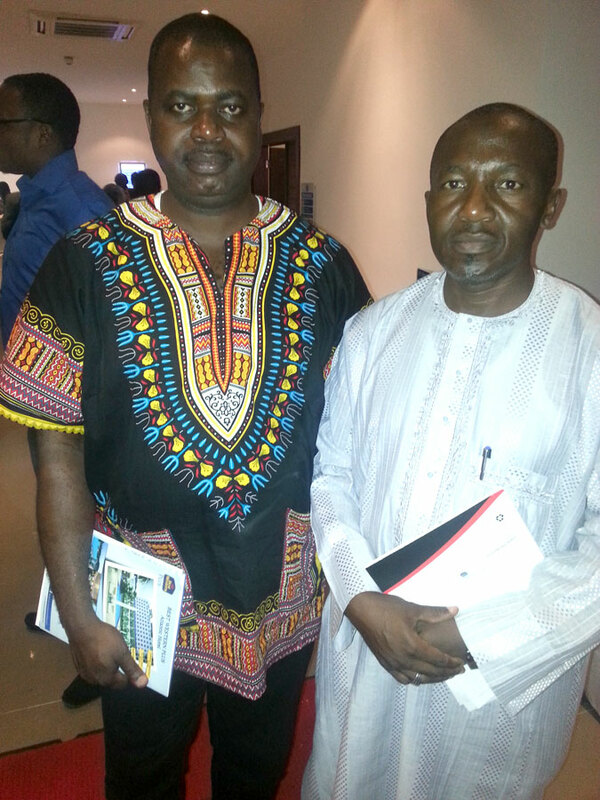 Boosting Internally Generated Revenue (IGR) in Nigeria. 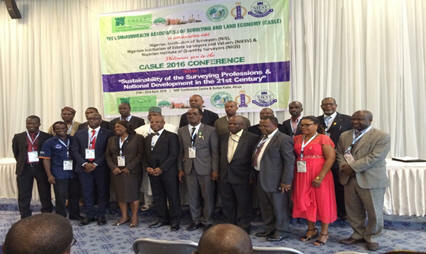 The CASLE Conference in collaboration with the Nigerian Institution of Surveyors (NIS), The Nigerian Institution of Quantity Surveyors (NIQS) and the Nigerian Institution of Estate Surveyors and Valuers (NIESV) took place in Abuja, Nigeria on 21-23 April 2016. 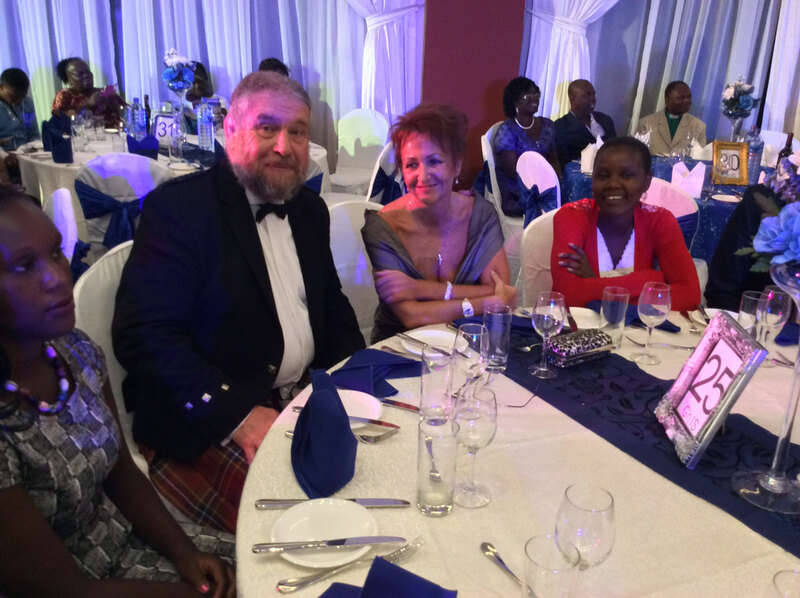 For more see the April 2015 Newsletter. Management of Land and Sea Resources – What's New? The Commonwealth Association of Surveying & Land Economy (CASLE) and member associations in Jamaica, in collaboration with the Caribbean Board of RICS Americas, are hosting this event at the Conference Centre in Kingston and the University of Technology. The Commonwealth Association of Surveying & Land Economy (CASLE), in collaboration with the Royal Institution of Surveyors of Malaysia (RISM), is hosting a conference at the 14 th International Surveyors' Congress, Hotel Istana, Kuala Lumpur, Malaysia. 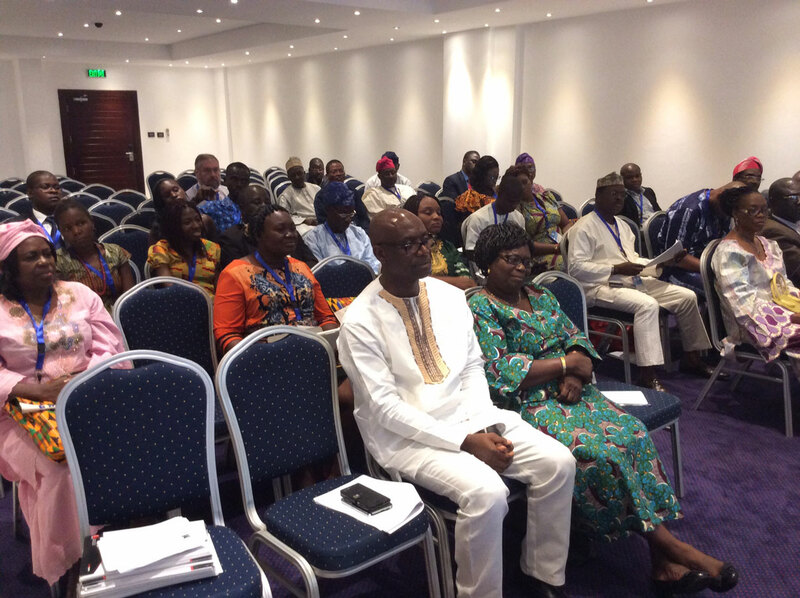 The Commonwealth Association of Surveying and Land Economy (CASLE) West Africa held a One Day workshop in Ghana as a continuing professional Development programme for Surveyors and other Professionals in the built environment. "Sustainable Construction – the Way Forward in a Period of Environmental and Financial Change"
"Towards the Millennium Development Goals - Taking Stock of Progress"
"Equitable Access to Land in Africa – the rights of women, orphans and marginalised communities"
"Urban sustainability and green buildings”- How can the professions of the built environment improve the quality of urban life in rapidly-developing cities of India? The importance of valuation and investment for green buildings"
"Stepping Stones to Better Urbanisation" Workshop. "Capacity Building to help meet development needs in the South Pacific Region"